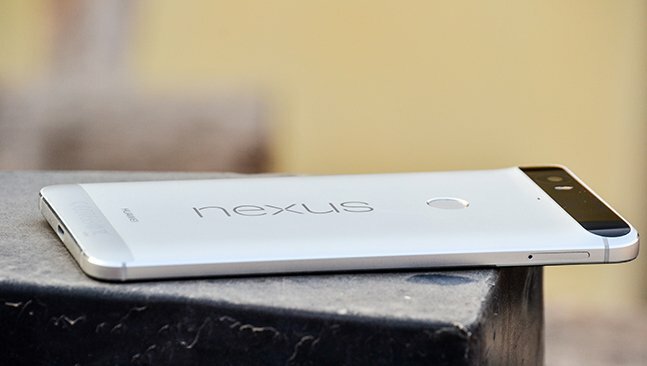 Google has been releasing Nexus devices for quiet a few years now, this time around we saw two devices (namely Nexus 5X from LG and Nexus 6P from Huawei) in the market instead of one and believe me these devices are a lot better than what we have seen so far. 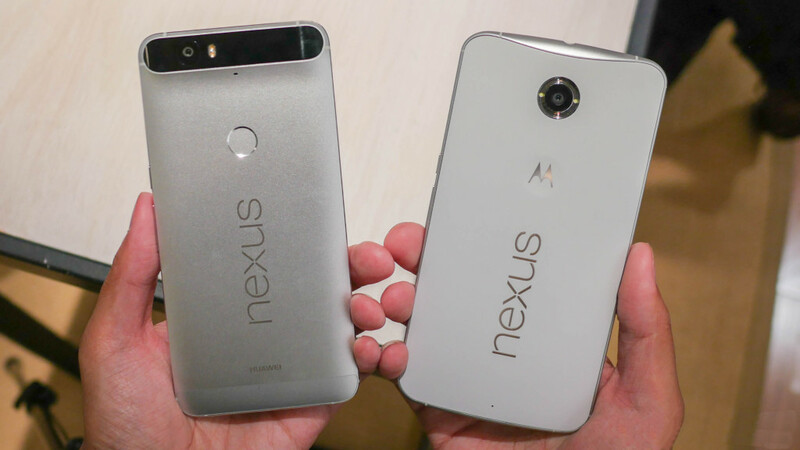 Nexus 6P is the elder brother of the two and is the real target at the flagship market, while the 5X being more of a mid tier device. In this article we are going to focus on the former. 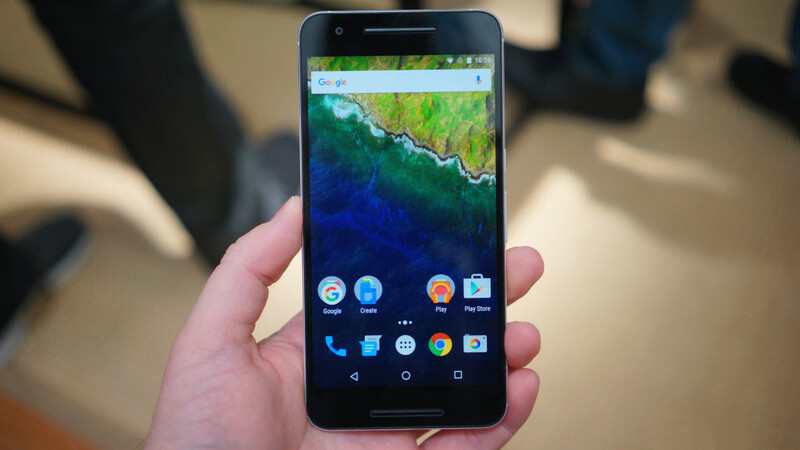 The Nexus 6P being a huge phone is definitely the successor to the Nexus 6 and the P stands for premium. That premium tag is very much appropriate as it is the first Nexus to feel luxurious in hand. 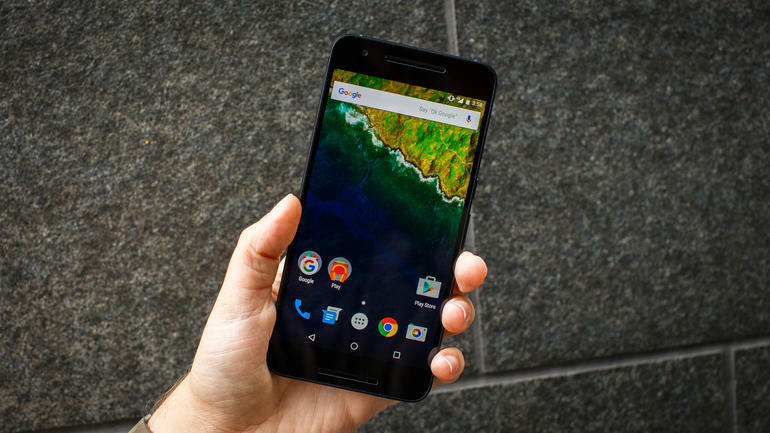 Nexus 6P was one of the most anticipated device before it came out and surprisingly it did live up to a lot of expectations which we shall see in the following sections of this article. So without any delay let me tell you why this device quickly became my favorite out of the whole lot of 2015 devices. 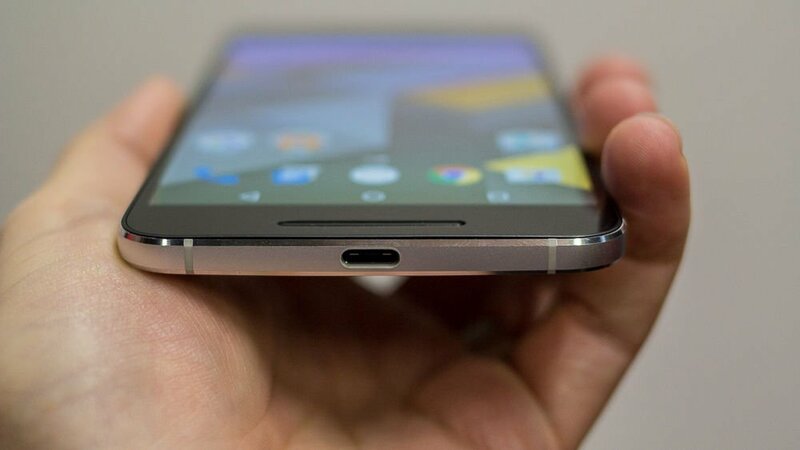 As mentioned earlier this is a successor to the Nexus 6 that means it’s not a small device by any means but the 6P is a bit more easy to handle thanks to a slightly smaller display and a thin body. The device comes with a full aluminium body with flat sides and chamfered edges. The textured power button and volume rockers can be found on the right side which are very tactile and give good feedback. One thing that is clearly noticeable is the slightly raised so called Visor which houses the camera alongside the flash and sensors, this glass window doesn’t cause any issue at all as the glass spreads across the whole width of the device so it doesn’t rock about while on a desk. So over all the phone has a great build with the only drawback being the tick bezels on the top and bottom but the inclusion of dual front facing speakers solves the issue pretty much. So there is no down side to this build in my opinion, fits great in hand has nice weight to it without being too heavy and the Nexus Imprint is definitely placed in a great location which we’ll talk about later. 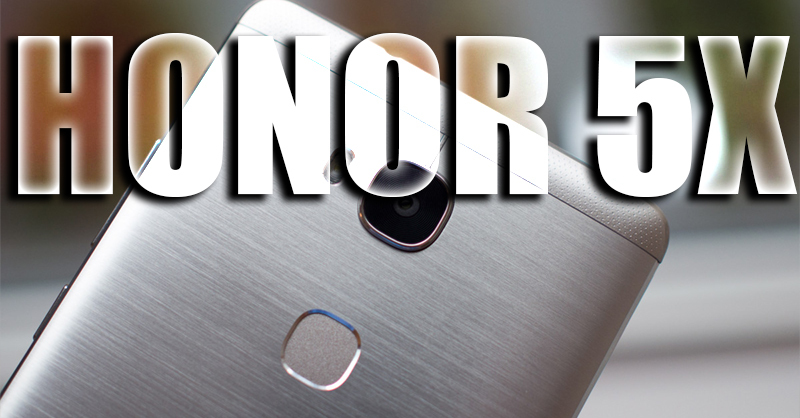 The 6P features a great looking 5.7-inch Quad HD (2560X1440) AMOLED display, resulting in a pixel density of 518ppi. 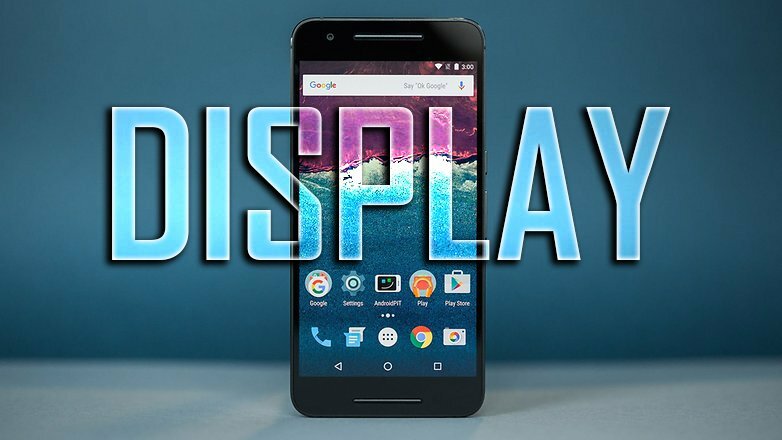 Although the Nexus 6 had a Quad HD AMOLED display too and we have seen a whole lot of smartphones with a QHD display this year, still the 6P somehow manages to be slightly better in many departments. 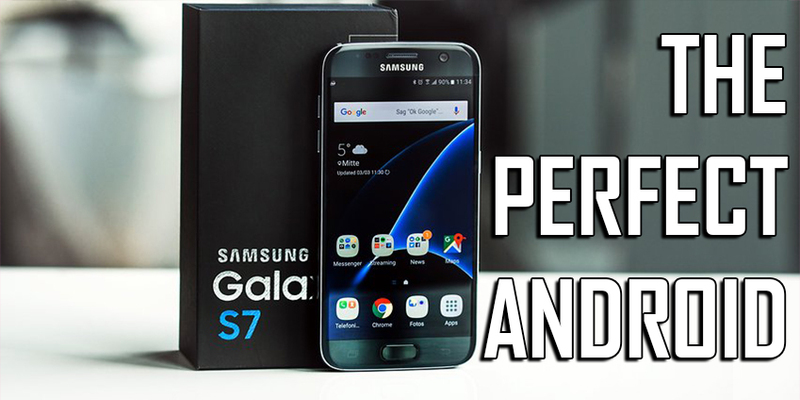 As we all know the top of the line smartphones displays come from Samsung, the latest series of their devices (S6, S6 Edge, S6 Edge+ and Note 5) have had the best displays so far. This display panel is also built by Samsung and needless to mention that it has great popping punchy colors with deep inky blacks which are pleasing to almost everybody, it’s slightly brighter compared to most of it’s rivals, gives slightly better viewing angles and has more accurate colors. 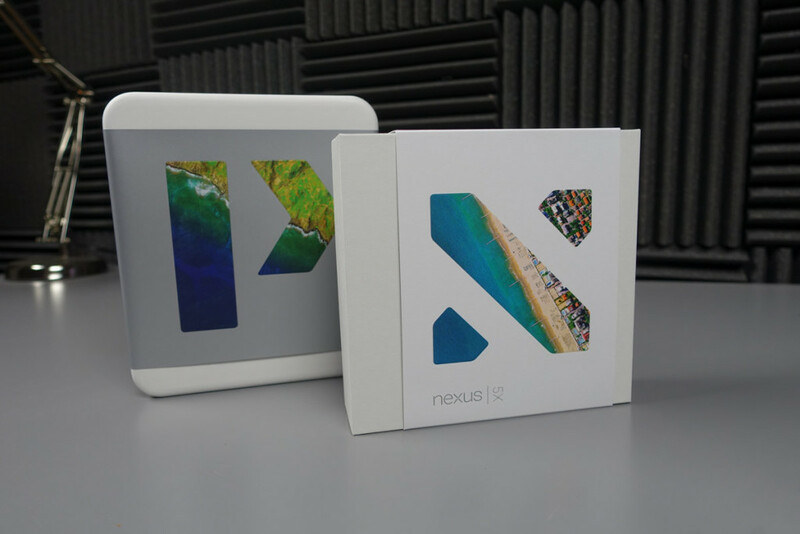 As we all know the Nexus devices have been known for giving the bare essentials in terms of hardware, this time around it’s a similar situation but with a slight variation. The device comes with a Snapdragon 810 v2.1 processor with 4x 1.55GHz cores and 4x 2.0GHz cores, coupled with an Adreno 430 GPU and offers internal storage of 32/64/128 GB without the inclusion of an SD Card slot. We all know the Heating issues of the 810 SoC but although the 6P does throttle after a while, it doesn’t get very warm. Even in spite of throttling the device keeps running smoothly thanks to stock Marshmallow and no bloatware. The 3GB RAM may not be the largest in terms of size but it definitely does the job it’s supposed to. Other than that the phone offers dual front facing stereo speakers, which are really out standing, super loud and crisp. This makes for and awesome listening experience be it gaming, music, video, alarms or anything else you throw at it. 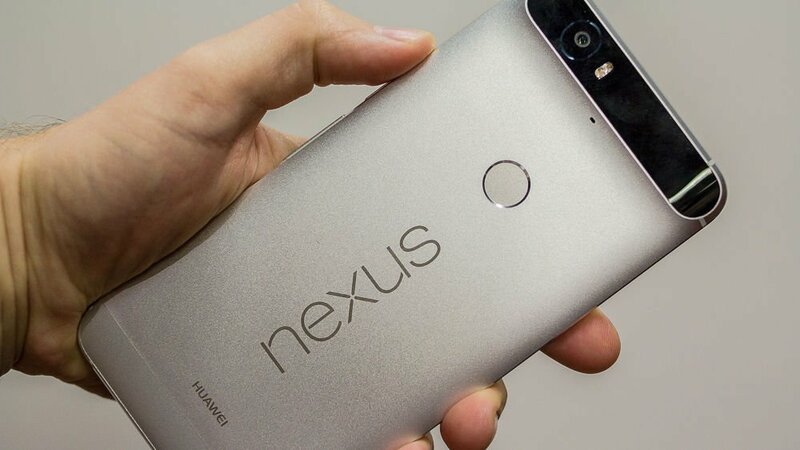 One of the coolest major hardware inclusion is the fingerprint sensor on the back or the “Nexus Imprint”. It’s really great and seeing the past records of Huawei in this department it’s no surprise that the sensor on the 6P does a great job, the touch to unlock is really very quick and the placement is just where your index finger will automatically rest when holding the phone. you reach into your pocket, take out the phone and it’s already unlocked! the only drawpack of this placement is when the device is on a table then you either have to use you regular lock screen or pick it up. 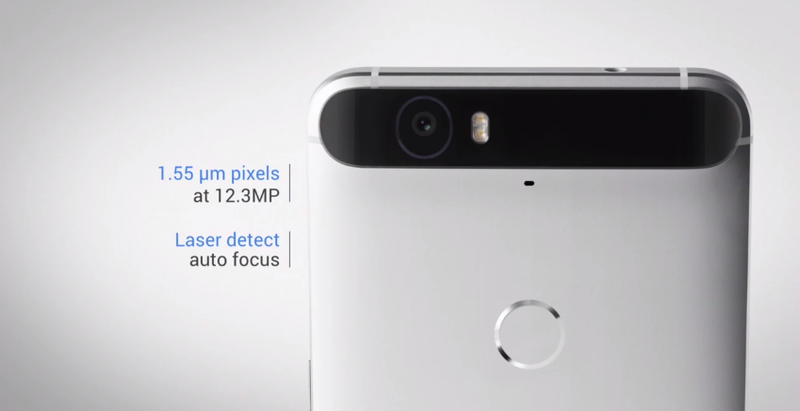 The Nexus 6P is rocking a 12.3MP wide angle rear facing Sony sensor (With No OIS) with an f/2.0 aperture and a really large 1.5 micron pixel size which was initially meant for point and shoots. 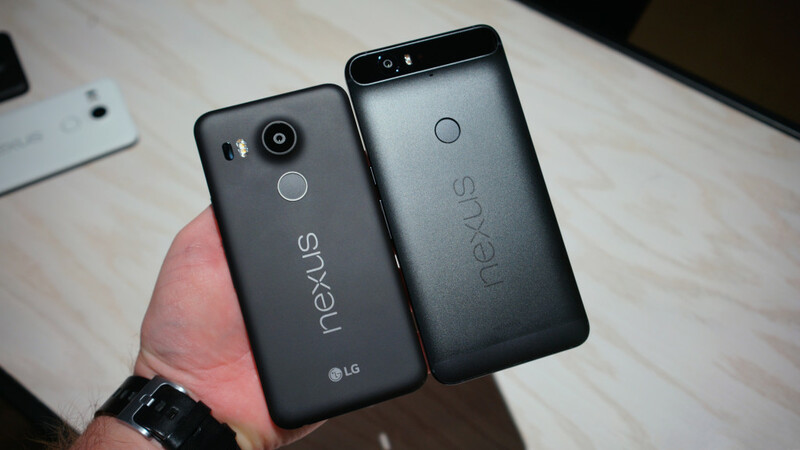 It’s definitely way better than the previous nexus cameras. It offers quiet fast shutter speeds, and shoots quiet decent pictures overall without over saturating or washing out the images. 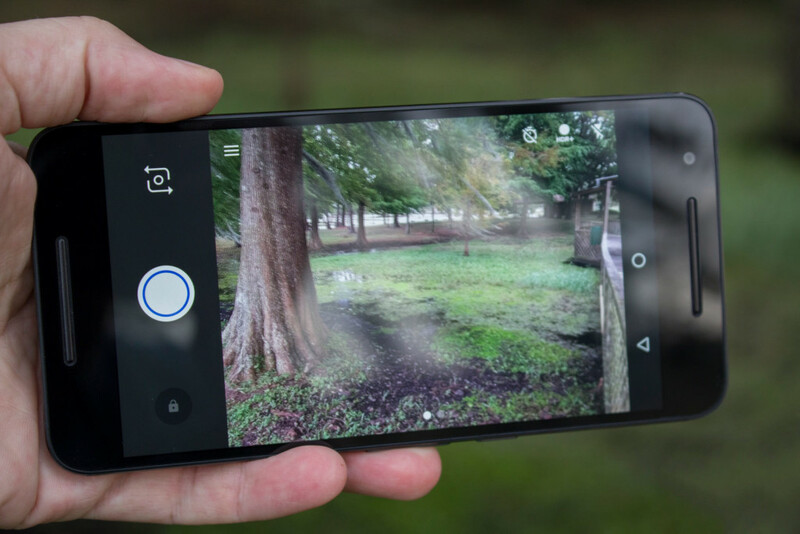 The HDR+ works great in both daylight and lowlight conditions. Even without the OIS the low light shots remain pretty much blur free but then again HDR+ gives you better results just a bit slower but you’ll be happy with the results. The lack of OIS really shows off in 4K video recording where the little hand shakes can’t be removed. The front facing shooter is 8MP shooter, again with a decent quality. While there are no RAW or Manual modes on the stock camera, you can do all that stuff with a 3rd party app. The battery life is just amazing. Not only does it feature a 3450mAh battery with the quick charging USB type-C port but also the inclusion of Doze does a great job, the phone barely even sips any power on standby but waking up the device less frequently. So that means the device is easily able to survive a full day of use with plenty of battery left. The phone might not be cheap at the first glance but it’s definitely cheaper in terms of what it delivers and offers the user, where there are iPhones prices starting at Rs. 72,000/-. 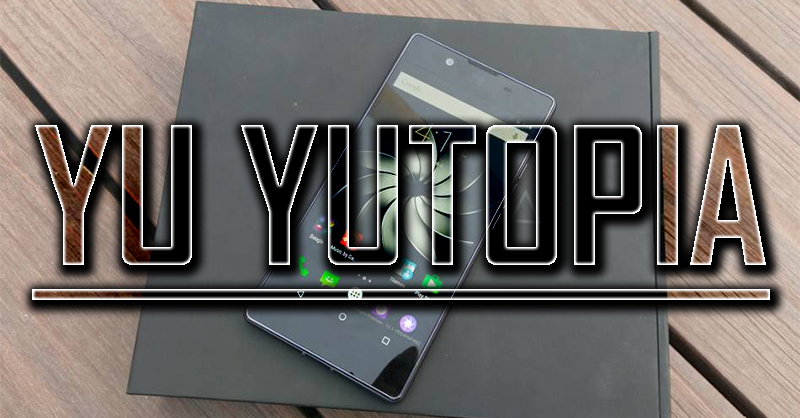 IS IT THE BEST SMARTPHONE? The device may not be PERFECT but it definitely is hands down the best you can get considering everything including the value for money factor. Buying this device for sure isn’t going to disappoint you at all in any way at the price of Rs. 40,000. 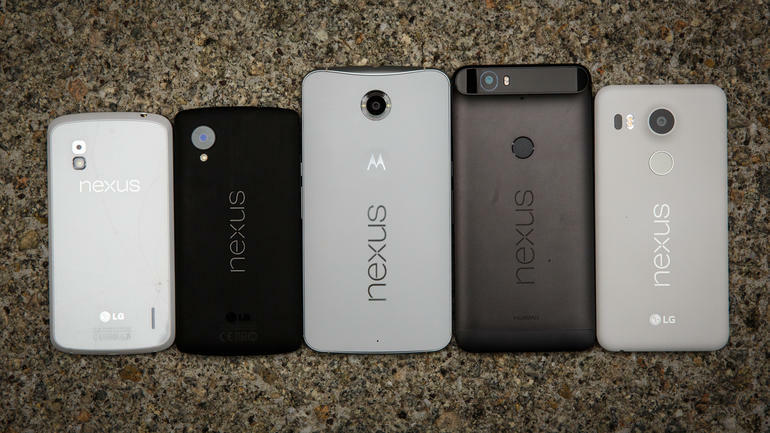 So, yeah that was my take on Nexus 6P. If you have any doubts, feel free to comment below and I’ll definitely get back to you, and don’t forget to share this post with your friends and family. 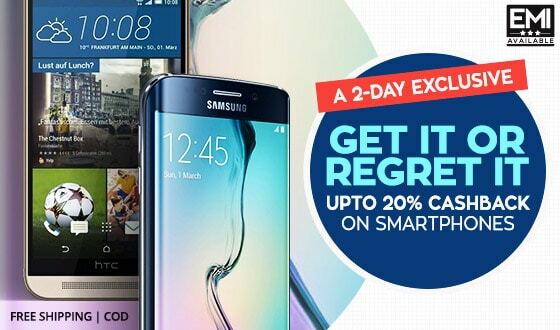 *UPDATE* Flipkart is offering Rs.2,000/- Off + Exchange Offer upto Rs.20,000/- HURRY! 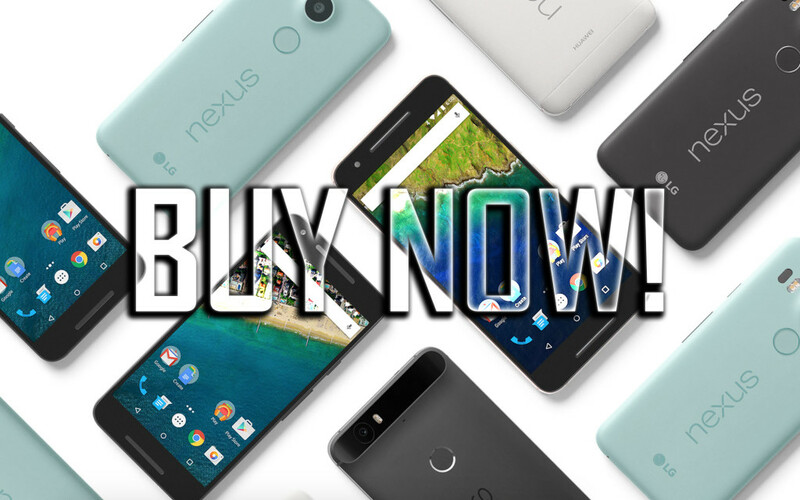 BUY GOOGLE NEXUS 6P NOW VIA PAISAWAPAS AND GET AMAZING DISCOUNTS AND OFFERS ! 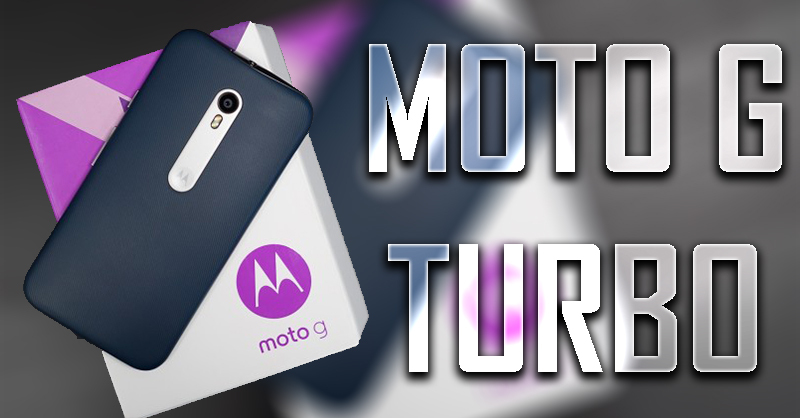 Motorola Moto G Turbo Quick Impressions!